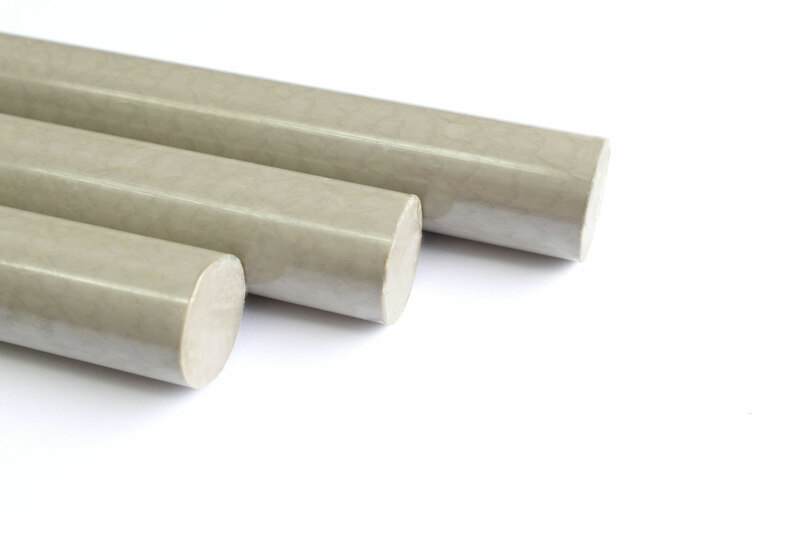 PEEK is ideal replacement for metal and other plastics due to its high temperature resistance of up to 240°C , excellent chemical and wear resistance. 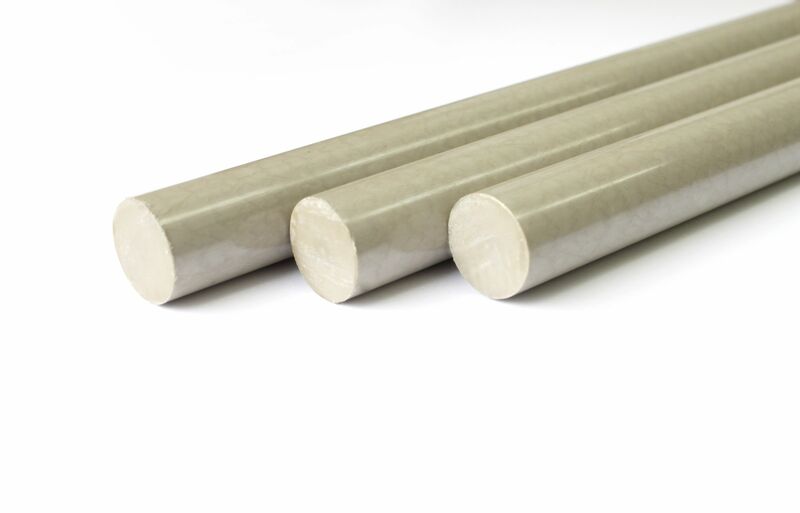 PEEK rods from BIEGLO offer resistance to elevated temperatures, radiation and chemicals. Their dimensional stability and mechanical strength are second to none. Parts made-up of our PEEK offer excellent hydrolysis and electrical insulation. 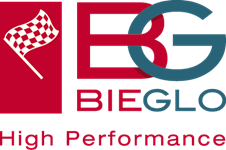 BIEGLO offers natural and tribological modified PEEK with superior sliding properties and abrasion resistance. Easy machining and wide range of certifications are given advantages.